Hey! I’m a wedding filmmaker based in Italy and I work with Destination Wedding and Elopement in Italy from all over the world. I told stories of love in Venice, Rome, Capri, Amalfi Coast, Tuscany, Umbria, Apulia, Sardinia … My last destination wedding was in the Mayan Riviera in Mexico for an amazing Indian wedding! Where will you be? Did you choose an incredible place for your wedding? 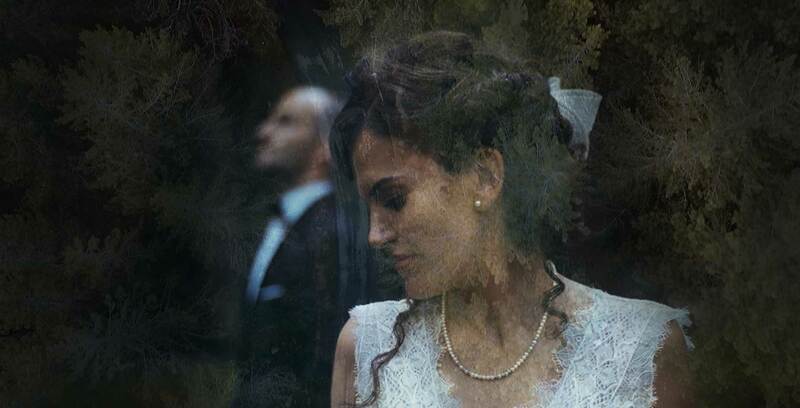 Contact us and we will create a dream wedding film for you too! Get married in Italy, France, Switzerland, Greece, Iceland, Europe or Riviera Maya or Dubai or Latino America ... no matter where you go, we are thrilled to be able to tell your story! We love traveling, so destination wedding are wonders for us – we are always thrilled to have the opportunity to go anywhere in the world, we will be thrilled to tell you about your big day, no matter how far. We like traveling and telling love stories all over Italy, wherever you are I'm sure you'll be our new source of inspiration! Our work style follows a cinematographic structure and is based on storytelling. Your wedding movie will be set up like a movie at the cinema! Contact us to check availability or to book the date of your wedding! 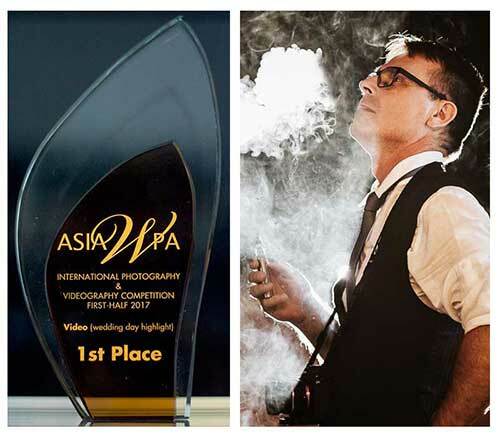 Daniele Donati is a member ANV Associazione Nazionale Videografi, WEVA Worldwide Event Videographers Association , IAWEP International Association of Wedding and Event Professional, Inspiration Photographer and IGHA International Golden Heart. My life’s work is creating beautiful wedding films with story and style and I want to capture your day with our signature cinematic look and feel. We love emotions. Pure emotions. Capturing them and making something people can feel. Being touched. That’s what Daniele Donati Films stands for. We capture that what is most important: the love between two people and the emotions throughout the day. Not just the emotions of the wedding couple, but of everyone surrounding you on your special day. We set ourselves apart because of the style of artistic filming and attention to detail. 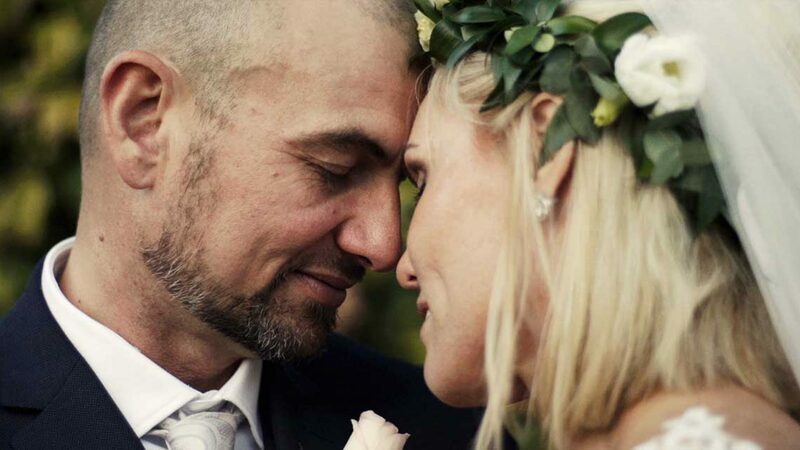 We just love all little things that make your wedding YOU. 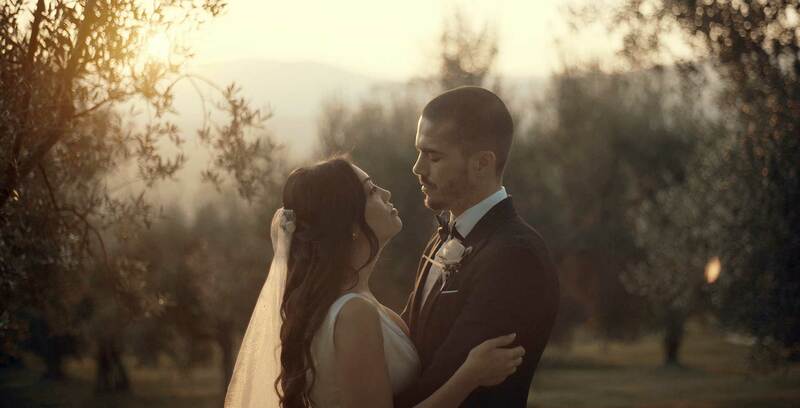 The combination of artistic images, carefully chosen music and capturing the emotions makes our type of wedding film that touches you deep within.Daniele Donati Films, is one of the best Italian and International Videographers, Top20 International Videographer Inspiration Photographers, particularly appreciated for the emotion that he succeeds to convey through his works.